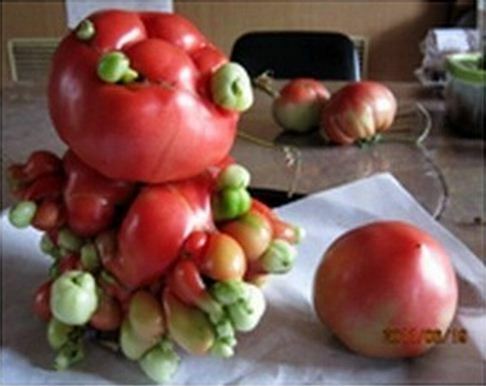 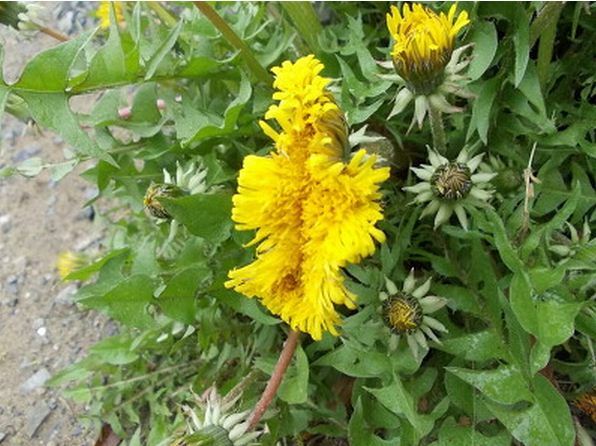 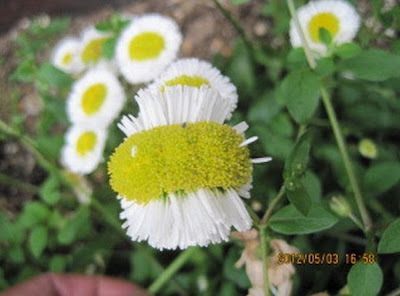 Assorted plant deformities are being found in the vicinity of the Fukushima nuclear disaster (link). 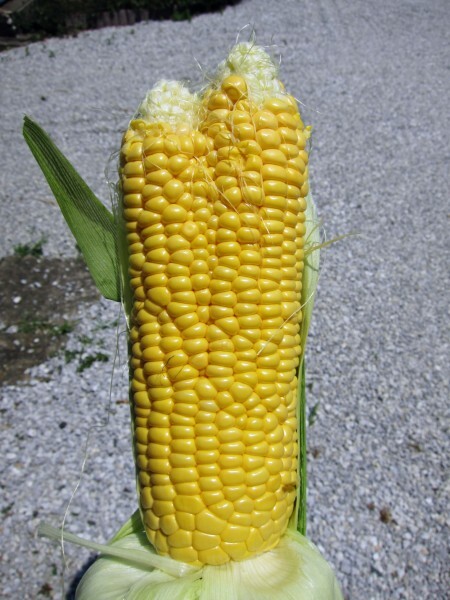 Officials say there's no proven relationship to the radioactivity release. Local people claim otherwise.